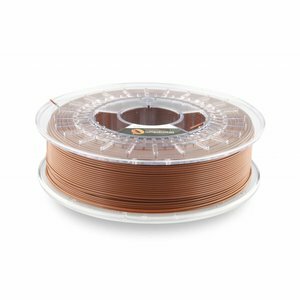 brown - Plasticz│Top quality 3D filament, quick delivery and low priced! Fillamentum PLA Signal Brown is a full brown colour (RAL 8002 / +/- Pantone 478) without any transparency. 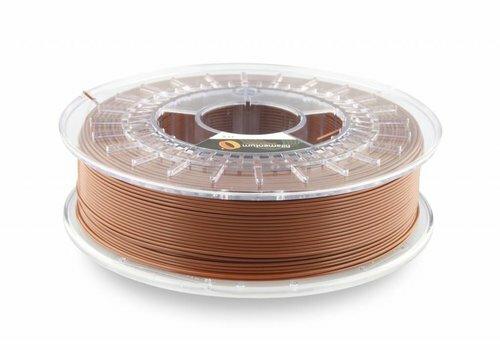 Your filament set isnn't complete without Signal Brown! Fillamentum PLA Chocolate Brown, RAL 8017 / Pantone 497. A dark brown colour like dark chocolate. Your collection isnt complete without PLA Chocolate Brown, RAL 8017 / Pantone 497.